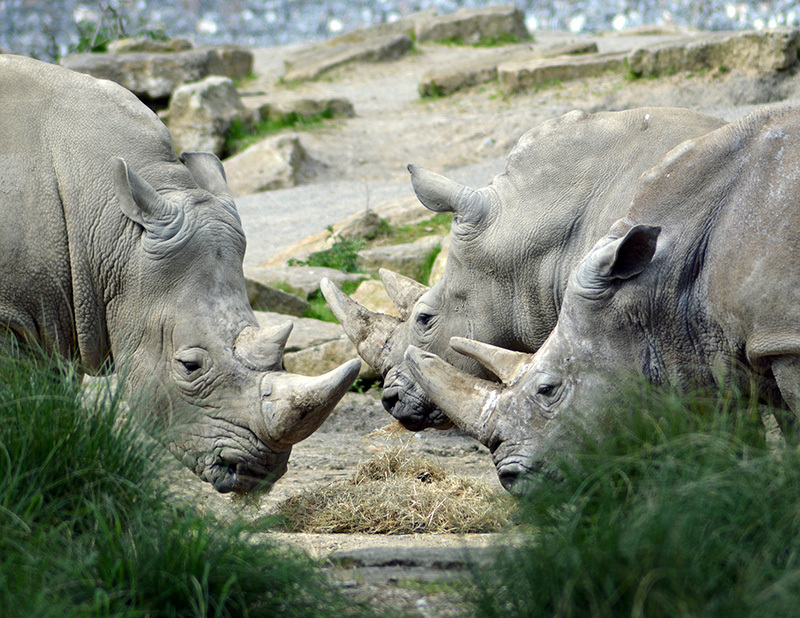 Rhinos: the January picture for the 2014 CE Murphy photographic calendar. I was ridiculously pleased when I saw this printed out. I was afraid all the shades of grey would just blend and be blah, but they turned out beautifully crisp and defined!